Leading Exporter of phthalogen blue if3gm - ingrain blue 2:1 from Mumbai. 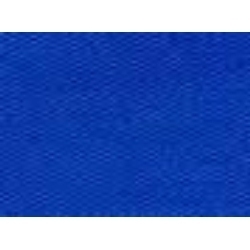 Phthalogen Blue If3gm - Ingrain Blue 2:1 comes mixed with copper complex and finds suitability for dyeing of fabrics. For achieving suitable results, the dyed fabric requires to be rinsed in cold water as well as is to be treated with sodium nitrite at boiling time. Its padding process involves 6 parts Ingrain Brill Blue 3GM, 10 parts Urea, 26 parts Water, 58 parts Gum Thickening among others. We provide the dye in export quality packaging in quantities as specified by the customers.